CONCACAF Gold Cup 2017 Full Team Squads List Of 12 National Teams details are as below. The total twelve national teams involved in this tournament. This 12 teams will be required to register a squad of 23 players. 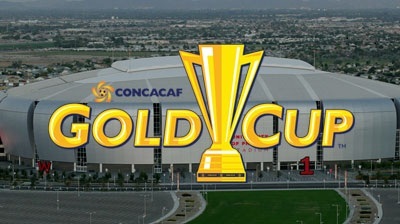 40 players per national team will be submitted to concacaf gold cup by june 2, 2017. The final list of twenty three players per national team will be submitted to CONCACAF Gold Cup by 27 June, 2017. 3 Players per national team must be goalkeepers. Canada, Costa Rica, Curacao, El Salvador, French Guiana, Honduras, Jamaica, Martinique, Mexico, Nicaragua, Panama and United States. Here this all are national team of concacaf gold cup football games. Now here we will know you players and goalkeepers name of concacaf football tournament 2017.